Kindly provide following information & we'll call you soon. Alopecia Areata, also known as spot baldness, is a condition in which hair is lost from some or all areas of the body. Alopecia Areata is a type of hair loss that occurs when your immune system mistakenly attacks hair follicle. People are generally otherwise healthy. In a few, all the hair on the scalp or all body hair is lost and loss can be permanent. Risk factors include a family history of the condition. Among identical twins, if one is affected the other has about a 50% chance of also being affected. The main symptom of alopecia areata is hair loss. Hair usually falls out in small round patches on the scalp. These patches are usually several centimeters or less. Hair loss might also occur in other parts of the body. You may first notice clumps of hair on your pillow or in the shower. However, other types of Hair diseases can also cause hair to fall out in a similar pattern. Hair loss alone shouldn’t be used to diagnose alopecia areata. 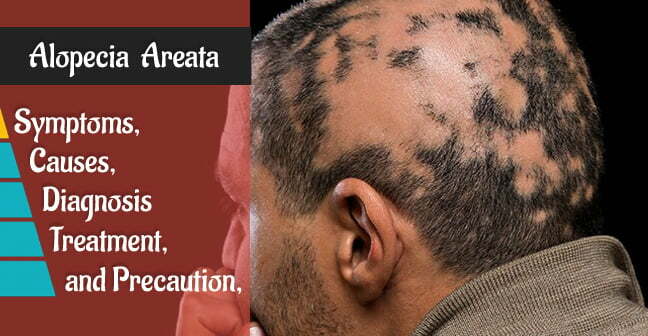 Alopecia areata is an autoimmune disease. An autoimmune disease develops when the immune system mistakes healthy cells for foreign substances. Normally, the immune system defends your body against foreign invaders, such as viruses and bacteria. If you have alopecia areata, however, your immune system mistakenly attacks your hair follicles. Hair follicles are the structures from which hairs grow. The follicles become smaller and stop producing hair, leading to hair loss. The autoimmune disorder is one of the main causes of Alopecia Areata. One in five people with alopecia areata also has a family member who has experienced the condition. 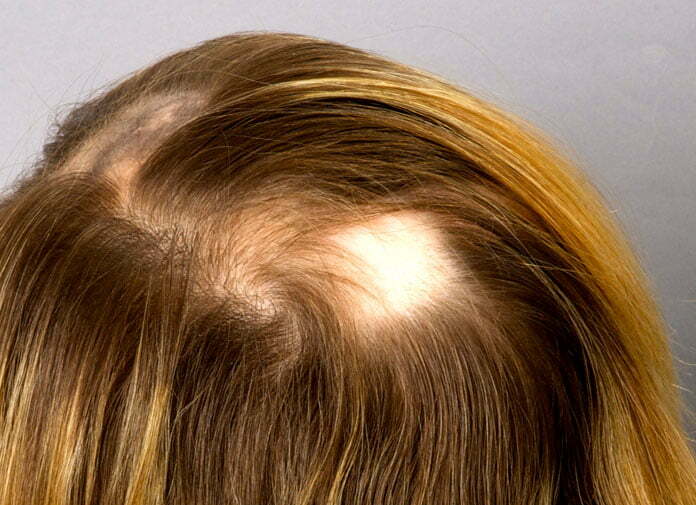 Stress also comes in one of the causes of alopecia areata. Your doctor will review your symptoms to determine if you have alopecia areata. They may be able to diagnose alopecia areata simply by looking at the extent of your hair loss. Blood tests might be done if other autoimmune conditions are suspected. The specific blood test performed depends on the particular disorder your doctor suspects. It’s not life-threatening but the presence of Alopecia Areata is a sign that there are other problems going on in the body that need to be addressed. Vitamin D has a well-established effect on the immune system and is linked to a variety of other autoimmune diseases. 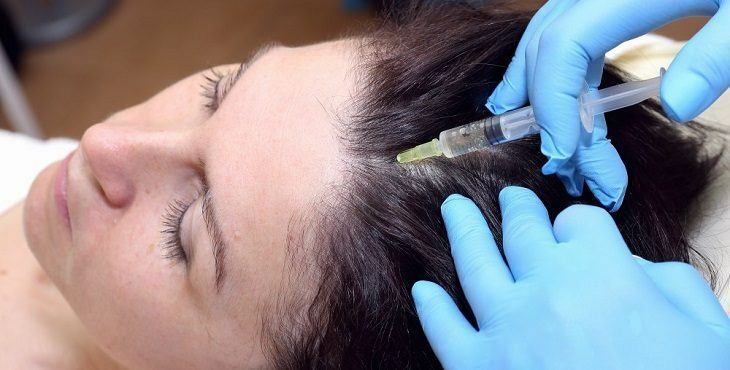 The most common form of alopecia areata treatment is the use of corticosteroids, powerful anti-inflammatory drugs that can suppress the immune system. These are most commonly administered through local injections, topical ointment application, or orally. Other medications that can be prescribed that either promote hair growth or affect the immune system include Minoxidil, Anthralin, SADBE, and DPCP. Although some of these may help with the re-growth of hair, they cannot prevent the formation of new bald patches. Wear sunscreen if exposed to the sun. Wear wraparound glasses to protect the eyes from the sun and debris which the eyebrows and eyelashes would normally defend against. Use headwear such as hats, wigs, and scarves to protect the head from the sun or keep it warm. Alopecia areata does not directly make people sick, nor is it contagious. It can, however, be difficult to adapt to emotionally. For many people, alopecia areata is a traumatic disease that warrants treatment addressing the emotional aspect of hair loss, as well as the hair loss itself. Ask for a consultation to get a better idea of the cost for your particular case. 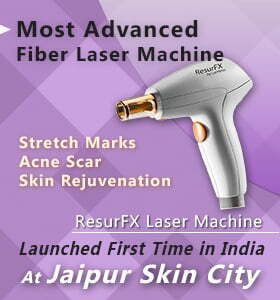 Call at 9468975757 or contact at www.jaipurskincity.com for more inquiry.